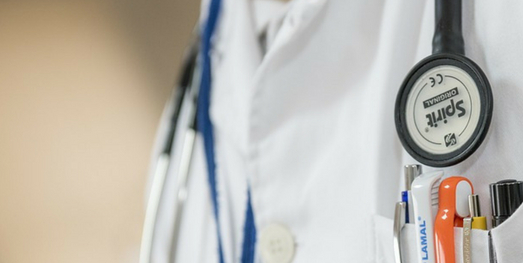 Our DOCS 360 healthcare program allows your business to provide quality health care to your employees and save on costs. Employees have access to multiple DOCS Medical Group facilities and services throughout the Connecticut Area. 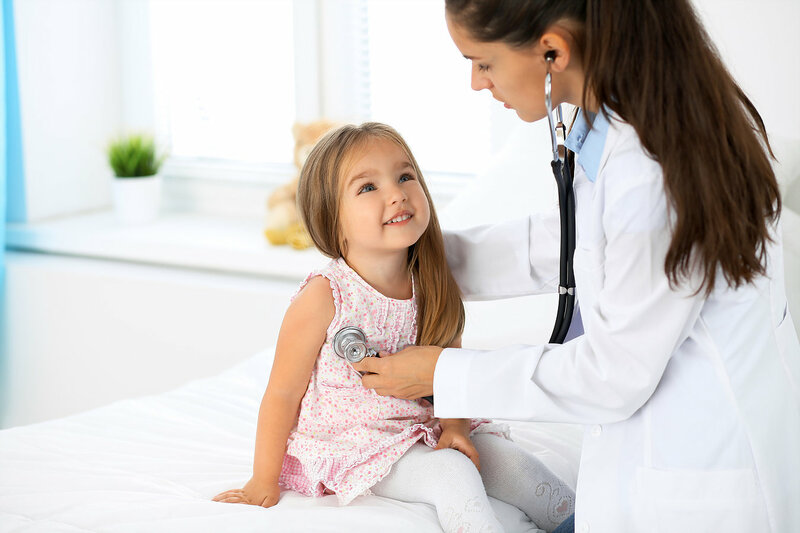 DOCS Medical Group has 16 urgent care locations across the state of Connecticut. If you have injury or illness that requires urgent medical attention but is not life threatening, please visit one of our locations. Our spinal injury and rehabilitation center specializes in treatment of motor vehicle accidents. Our goal is to provide freedom, decrease pain, and improve movement through our “hands-on” approach. DOCS Pulmonary Medicine department offers a pulmonary rehabilitation program for patients suffering from chronic breathing problems. 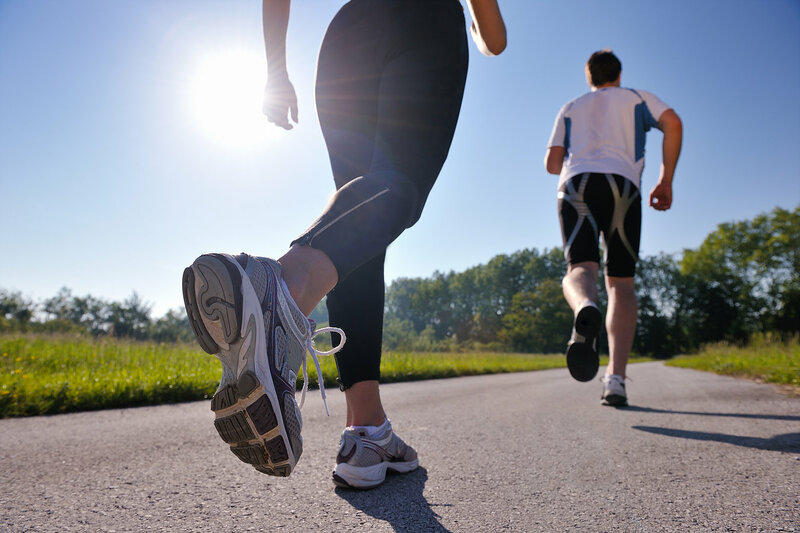 Our program is done in conjunction with medical therapy, and may include exercise, nutritional advice, or group therapy. DOCS Medical Group offers many types of sleep tests and treatments. Our tests range from short naps to overnight stays, depending on what the patient is experiencing. DOCS Medical Group is proud to offer allergy testing and immunotherapy treatment for all types of allergies. 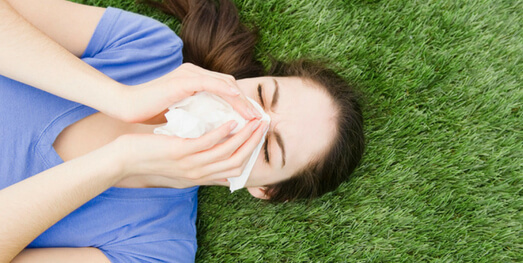 Our expert staff also teaches patients the difference between allergy symptoms and cold symptoms, as the two present themselves in similar ways. 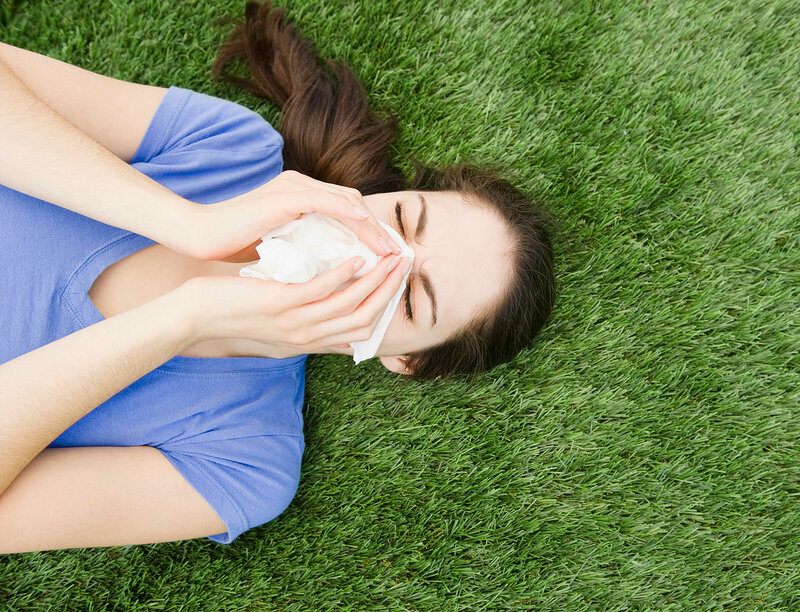 Whether you suffer from seasonal or chronic allergies, our team can help. 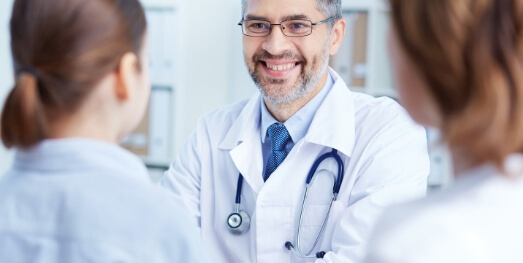 The DOCS of CT are the leading provider of general and specialty medical care in Connecticut. Our urgent care centers are open 365 days a year, with extended weekend hours, for medical needs that require immediate attention. Our urgent care facilities also offer medical testing, imaging & x-ray services, blood work, primary care, and more. DOCS Medical Group is also proud to offer specialty services at various locations. 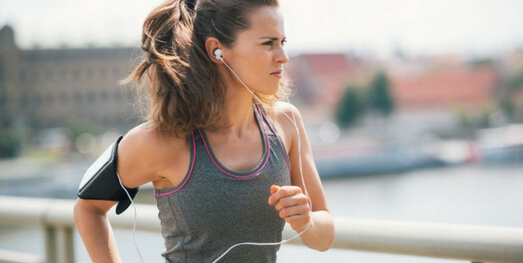 We are staffed by leading physicians in allergy care, chiropractic rehabilitation, pulmonary rehab, and sleep treatment. 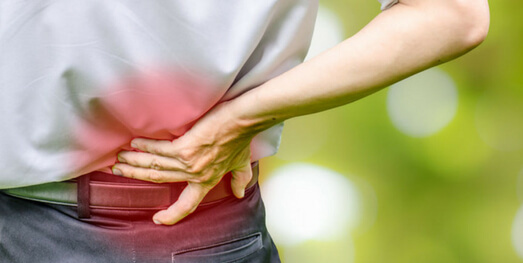 Whether you’ve broken a bone, have been injured in a care accident, suffer from seasonal allergies, struggle breathing, or have trouble sleeping, choose DOCS Medical Group. All insurances accepted.